Carl Benz and Gottlieb Daimler invented the automobile in 1886. In so doing, they established a tradition of constant further developments and innovative new creations that continue to this day. 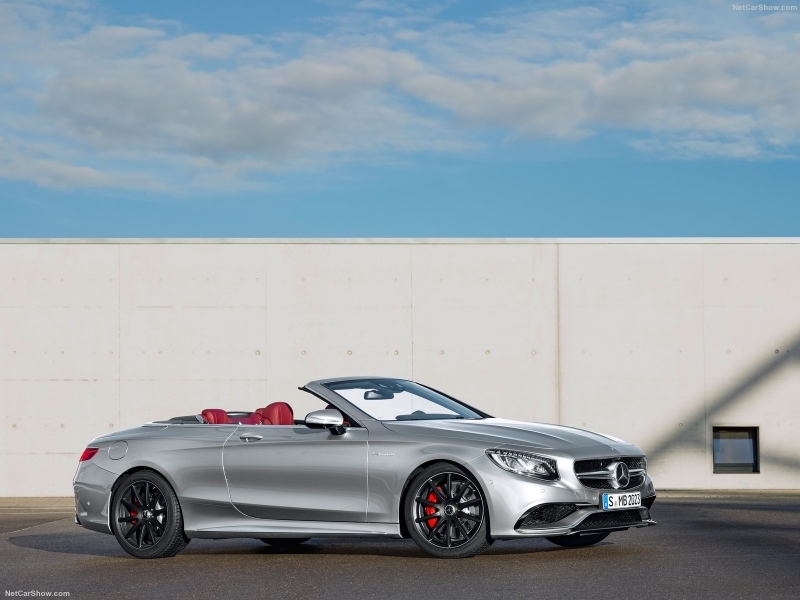 Mercedes-Benz's sports car and performance brand are now celebrating this 130th anniversary with the exclusive special edition Mercedes-AMG S63 4Matic Cabriolet "Edition 130" – and yes, it’s a bit of a mouthful! Aside from the long name, the Edition 130 features expressive design of the exterior and interior, and more significantly a 585bhp, 5.5-litre twin-turbo V8- engine with 430 kW (585 HP) output and 900 Nm maximum torque. The performance-oriented 4MATIC all-wheel drive, acceleration from 0 to 100 km/h in 3.9 seconds and the high performance composite brake system leave nothing to be desired. 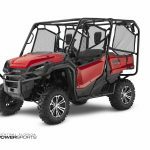 Limited to only 130 set for production, the Edition will celebrate its world premiere at the 2016 North American International Auto Show in Detroit. 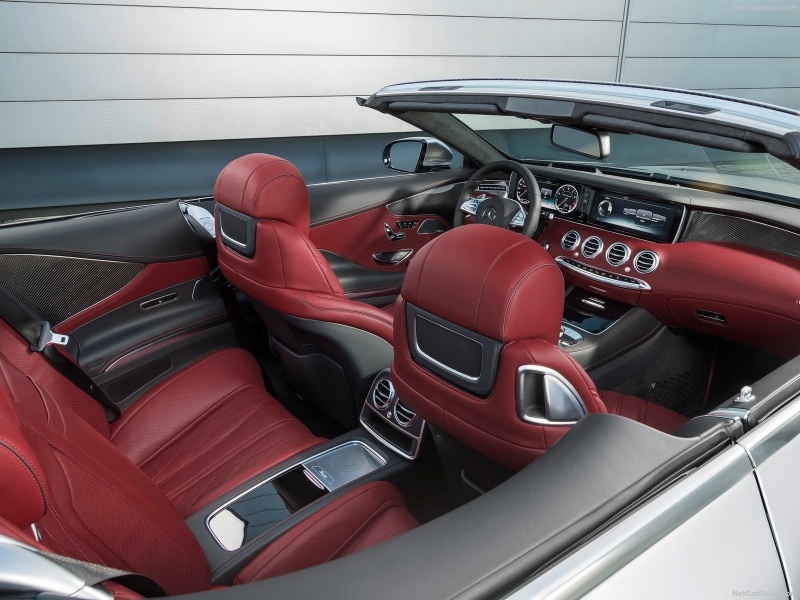 With the high-gloss special colour "alubeam silver" paint finish, the Bordeaux red fabric top and the matt black 20-inch 10-spoke wheels with high-sheen rim flanges, the Mercedes-AMG S63 4Matic Cabriolet "Edition 130" presents an exclusive version of the open-top four seater. The exclusive designo nappa leather upholstery in Bengal red/black or optionally crystal grey/black as well as the trim elements in AMG carbon/piano lacquer black also underscore the special position of this limited edition, of which there are only 130 available. A badge in the middle console and an engraving on the steering wheel bezel also highlight this fact. Brake calipers painted red and floor mats with Bengal red or crystal grey edging round off the visual impression. Every customer receives a tailor-made AMG Indoor Car Cover with the embroidered lettering "Edition 130 - 1 of 130" to protect this valuable vehicle from dust in the garage. Furthermore, at the handover of the keys the customer receives the Welcome Package with an Edition 130 badge key ring and an aluminium box for the handing over of the vehicle's key. "The first automobiles from Carl Benz and Gottlieb Daimler were open vehicles. Mercedes-AMG honours this achievement of the founding fathers with this highly exclusive cabriolet, and demonstrates the developments the automobile has undergone in the last 130 years, developments which would have been inconceivable at that time", according to Tobias Moers, Chairman of the Board of Mercedes-AMG GmbH. 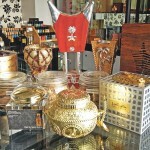 Are you in the mood for oud?